We all know very well that all the banks simply provide their own ATM machines with all kinds of security features which makes it impossible for anyone to steal money from it. However, now according to the latest reports, now you can hack ATMs in less than 15 minutes only. Basically, we all know very well that all the banks simply provide their own ATM machines with all kinds of security features which makes it impossible for anyone to steal money from it. Let me clarify that in today digital world nothing is impossible. Yes, here in this article we will explain why we said this phrase. Recently, a study has shown that almost everyone is vulnerable to hacking. Yes, the percentage may panic your thoughts, but the study clearly shows that 85% of the ATMs which were basically manufactured by the well-known security companies like NCR, Diebold Nixdorf, and GRGBanking can be easily hacked remotely. However, the most shocking thing about this vulnerability is that all of them can be hacked remotely in less than 15 minutes only. The security analysts of the well-known security platform, of course, Positive Technologies stated that there are four vulnerabilities where they found a lack of security features, poor network protection, and poor configuration. Basically, the ATM machines are made up of two parts, first is the armored body and second is the ‘safe’. So, the first part, of course, the armored body contains the computer, which allows to connect to the peripherals of the ATM, such as network equipment, a keypad to put the pin codes, card reader and the connector of the money dispenser. While the second one, of course, the ‘Safe’ which is made up of steel and cement, that contains the money dispenser and the module to accept money. Moreover, all these ATMs use a version of the tech giant Microsoft’s Windows which is basically designed for ATMs only. On request to extract money, the teller simply sends the data to the bank’s network, and this is the one that decides whether or not to give the money. 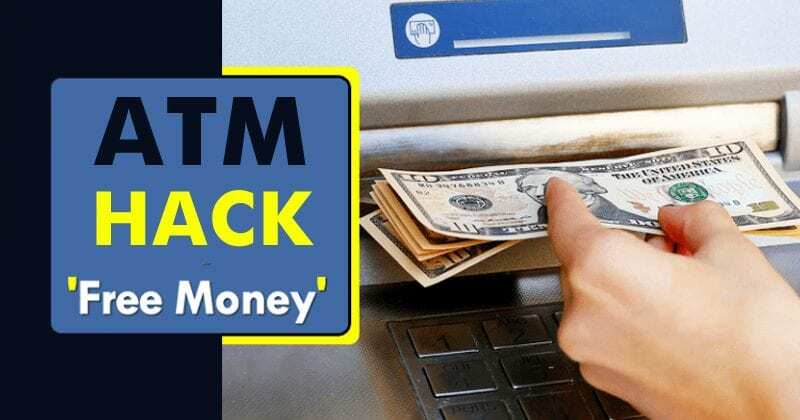 However, they discovered that by connecting a device to the USB or the PS/2 port of the ATM, they can simply remove it from the kiosk mode (a secure mode that prevents to do any modification on the OS of the ATM) and simply execute commands to take out money. 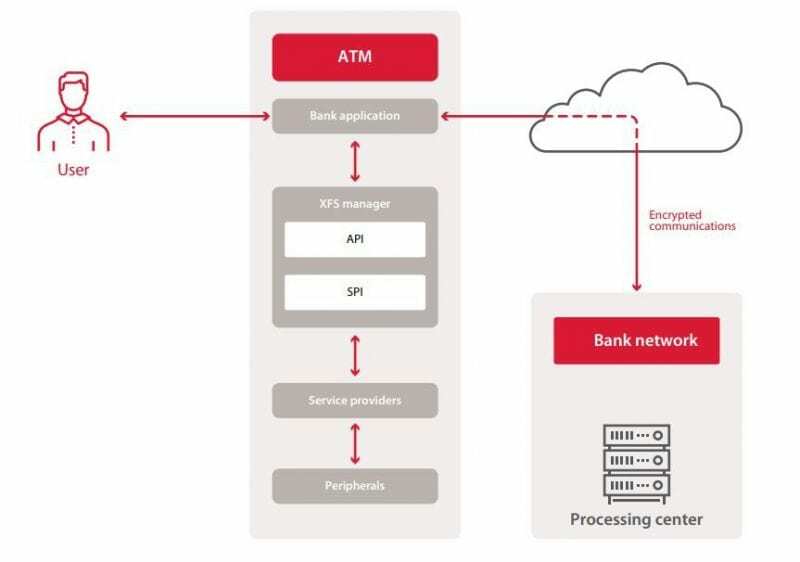 However, an external attacker has more limitations, if one of those attackers manages to become an employee of the bank or the network operator, access to the ATM can be done remotely. If it can not be either, you will need to be in front of the ATM, disconnect the Ethernet cable, and connect a malicious device. Once they do that, they can simply make direct attacks to the cashier or to the services that are running in it, as well as man-in-the-middle attacks to intercept and modify the packages sent and received by the cashier in order to control it at their ease. Thus, there are three main factors that make it possible to hack an ATM and they are the use of an outdated and vulnerable app or version of the operating system, the poor configuration of app control, and poor configuration of the firewall. So, what do you think about this? Simply share all your views and thoughts in the comment section below.